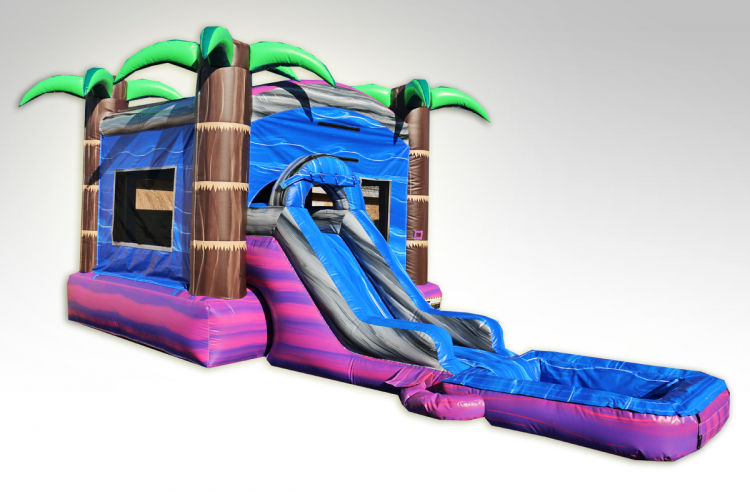 Perfect For The Little Boys and Girls That Would Love To Do More Than Just Bounce. 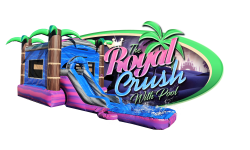 This Royal Crush Combo with pool Is A Combination Of Sliding, Climbing, Shooting Hoops And Bouncing Around All Packed In One Awesome Combo Bouncer. 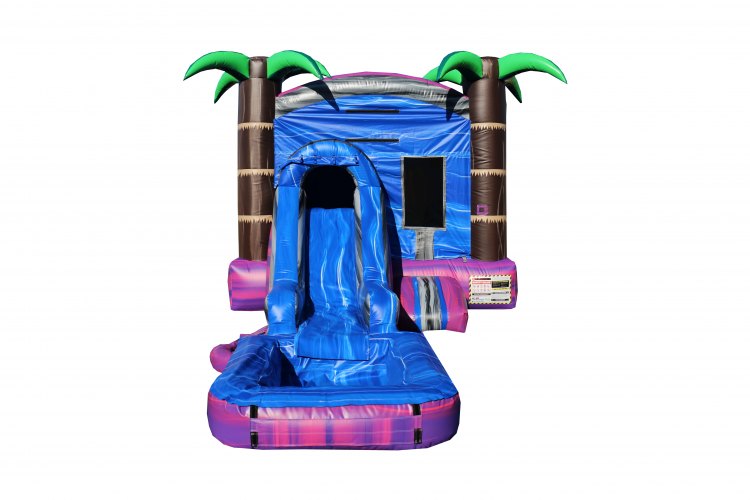 Price: $159.99 per 4 / hrs.